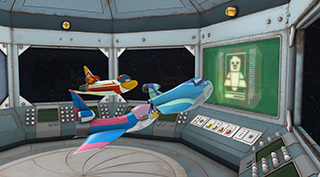 Time to learn about space! 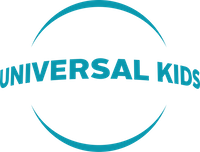 Fun, free, space-themed educational activities that families can do together. 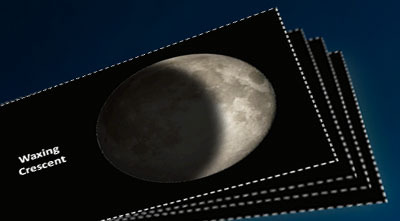 Explore the moon and observe its different phases with this fun activity. 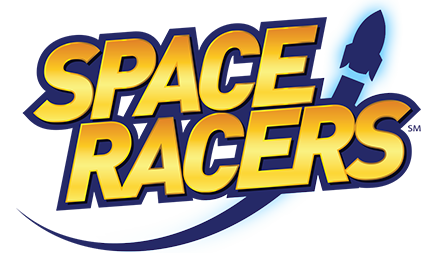 Become a shape explorer and use the Space Racers “Shape Cards” to search for shapes in your home and community. 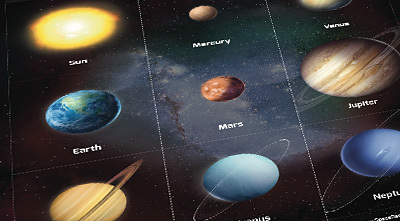 Play this fun matching game with cards featuring images of the sun and planets. 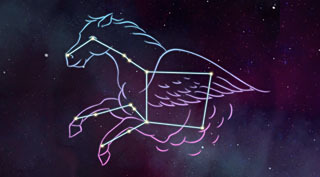 Learn about constellations, explore patterns in the sky, and check out the “Connect-the-Constellations” connect-the-dots coloring sheets.